Square pianoforte ca. 1783, Yale Collection of Musical Instruments, New Haven, C.T., U.S.
Square pianoforte ca. 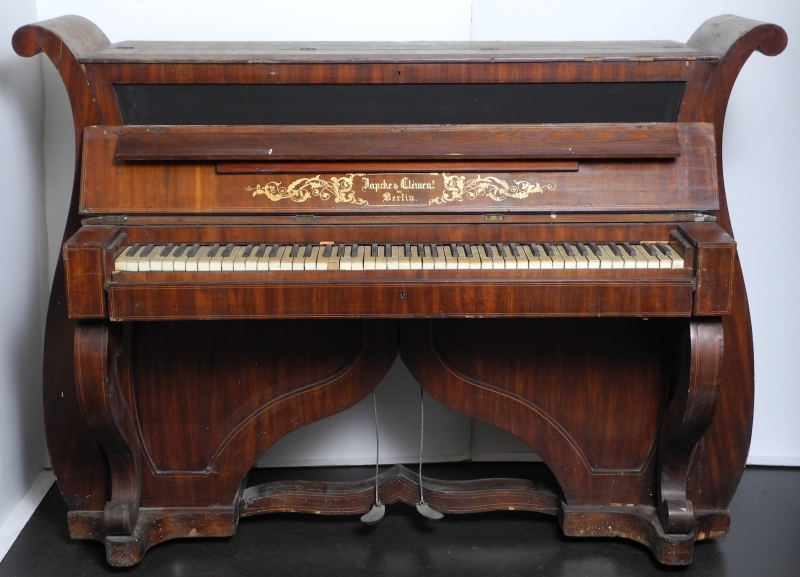 1790, Metropolitan Museum of Art, New York, N.Y., U.S.
Square/converted to clavichord ca. 1765, Metropolitan Museum of Art, New York, N.Y., U.S.